Add sleek, stylish and versatile shelving units in any room of your home with the Panorama High Shelving Units from Tema. These shelving units offer many shelves in a broad range of sizes, ensuring you can display antiques, photographs and other items with ease. 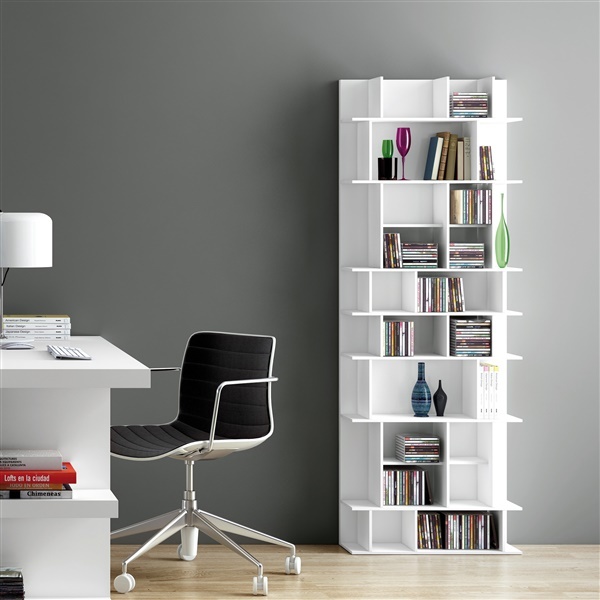 In addition, the shelving units provide a stunning matte white finish and feature a panorama-inspired design that gives the shelves a distinct look and feel. Reap the benefits of eye-catching and practical shelving units with the Panorama High Shelving Units.